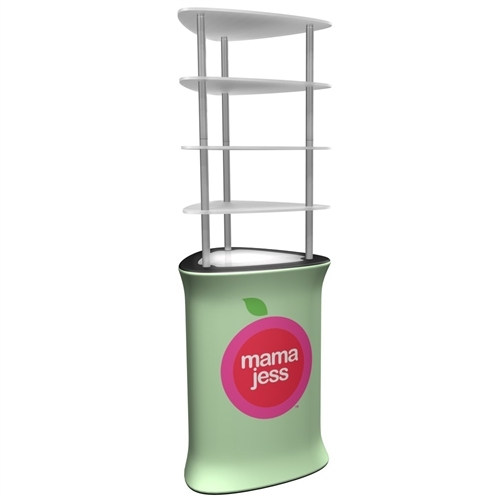 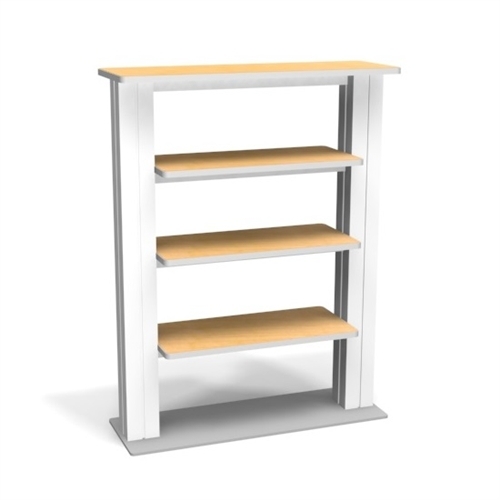 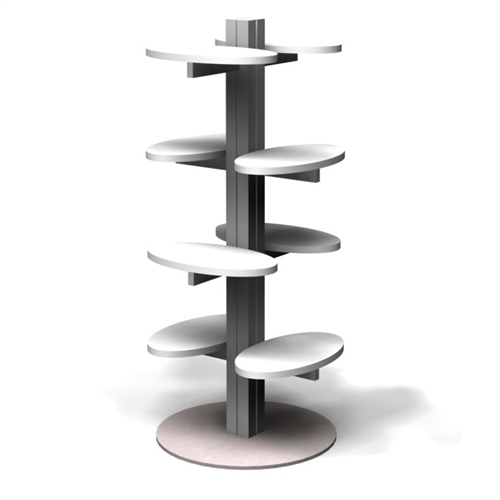 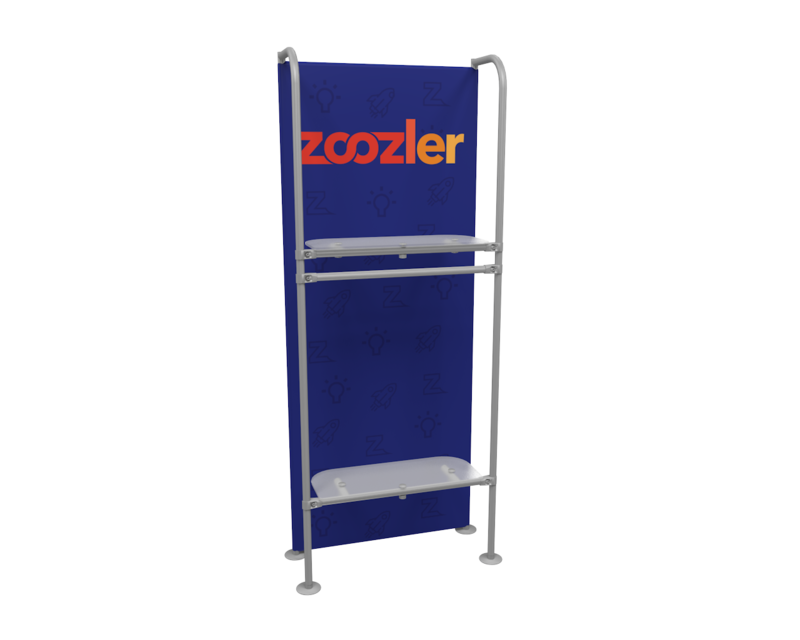 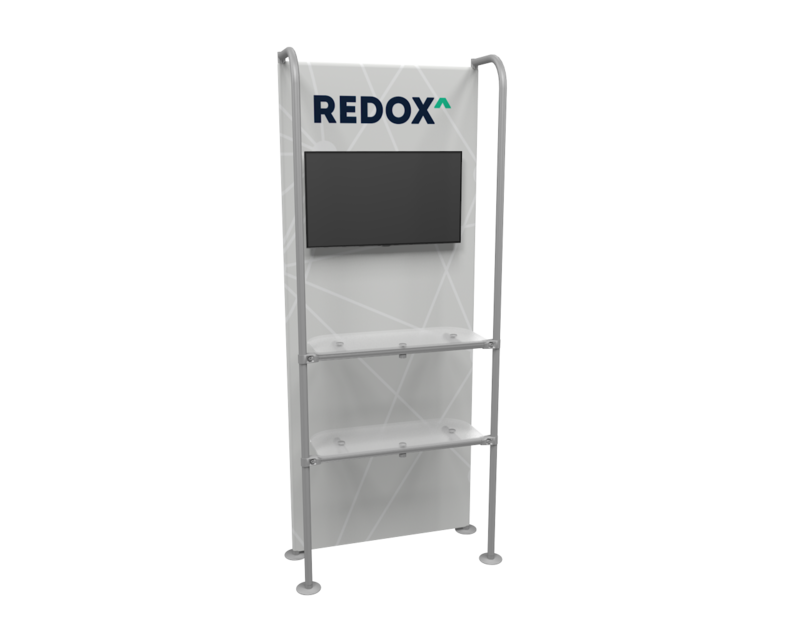 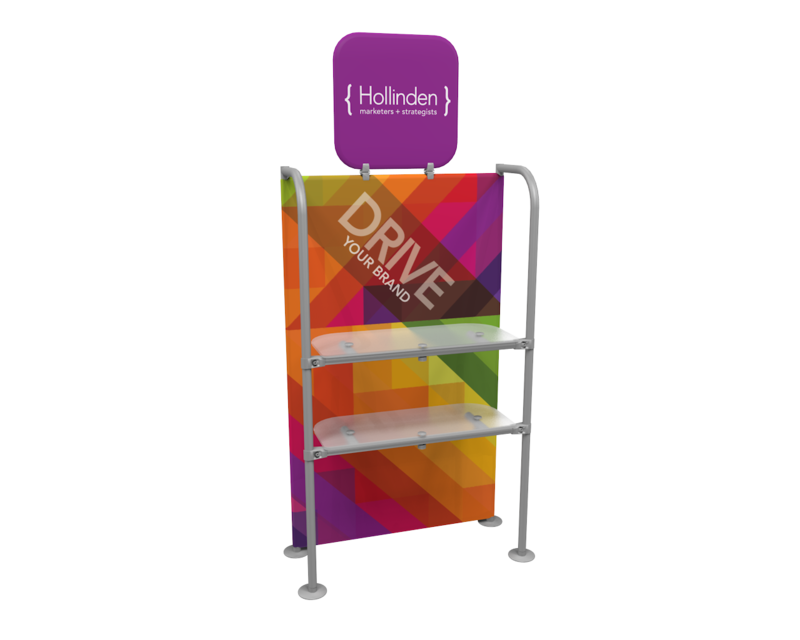 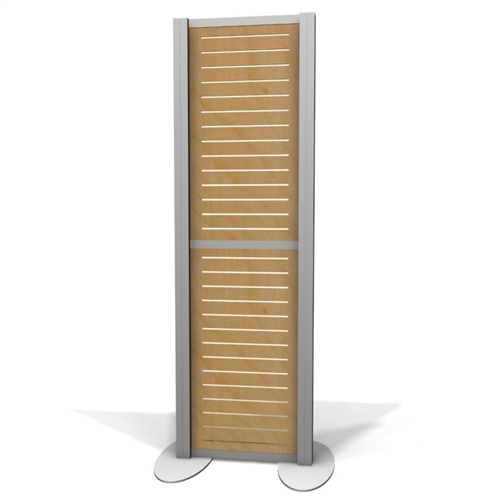 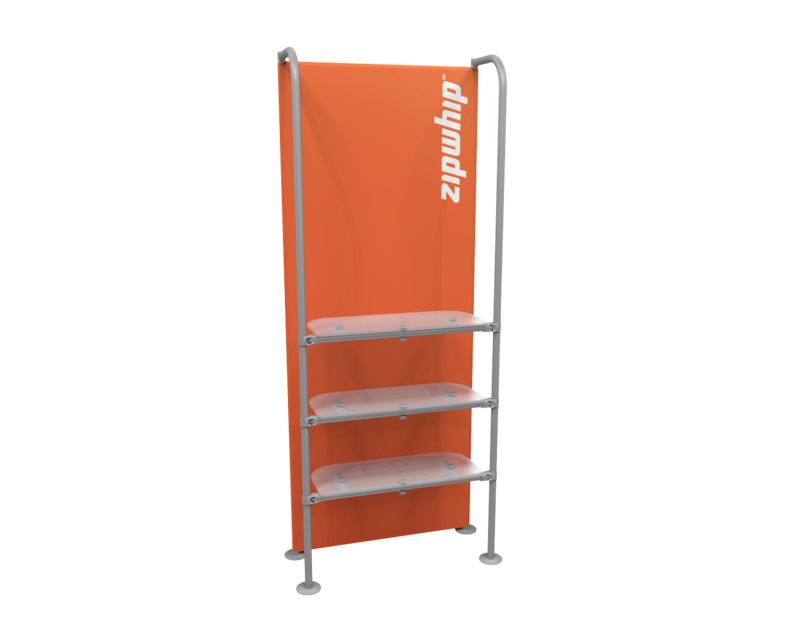 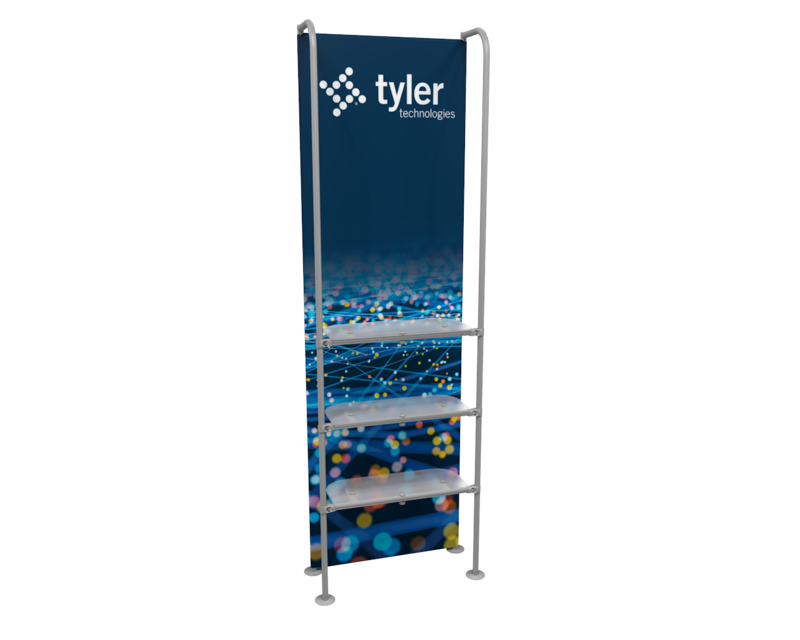 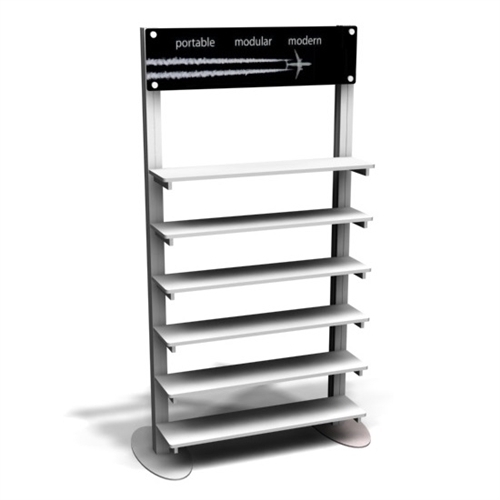 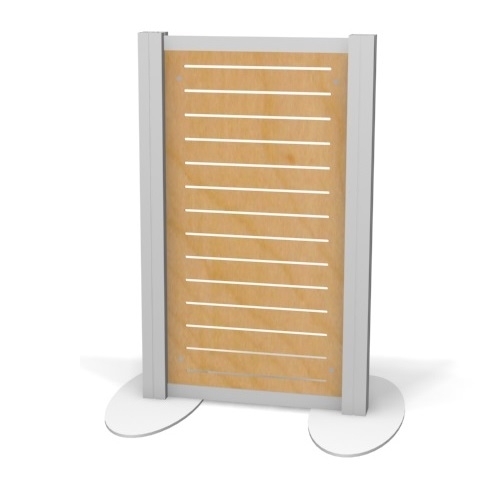 Free standing product display slatwall measuring 29"w x 47"h with different laminate finishes available. 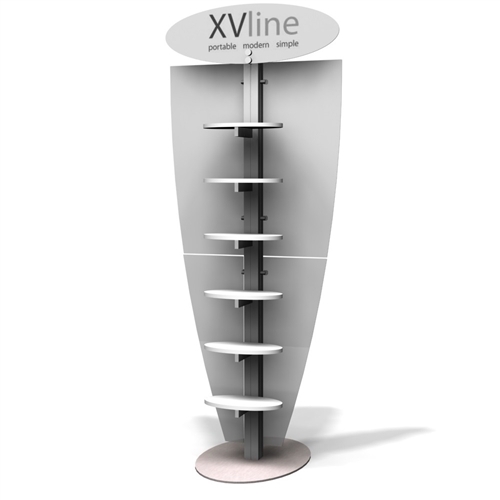 This XVline Product Display is a great addition to any exhibit. 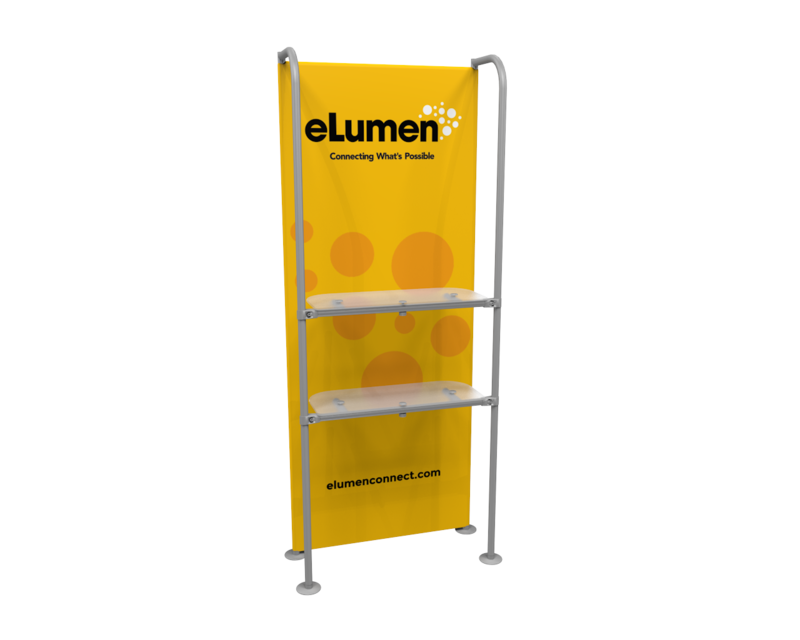 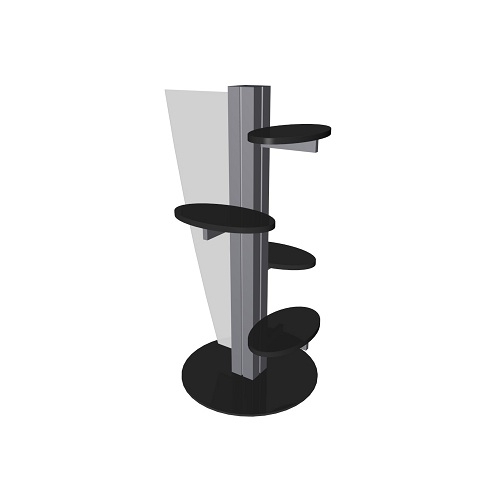 With slatwall accessories and shelves, you can display product in any arrangement that works for your exhibit needs.